Loaders for MSWIN updated and VC9 and VC10 versions added. Please note, standard loaders for mswin are linked against VC6 libs and i386 only. 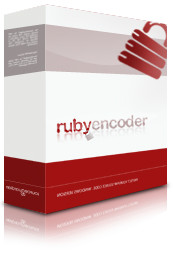 If you are using newer custom build of Ruby 1.9.3 compiled in VS2008 (VC9) or VS2010 (VC10), please download and install new loaders from our loaders page.